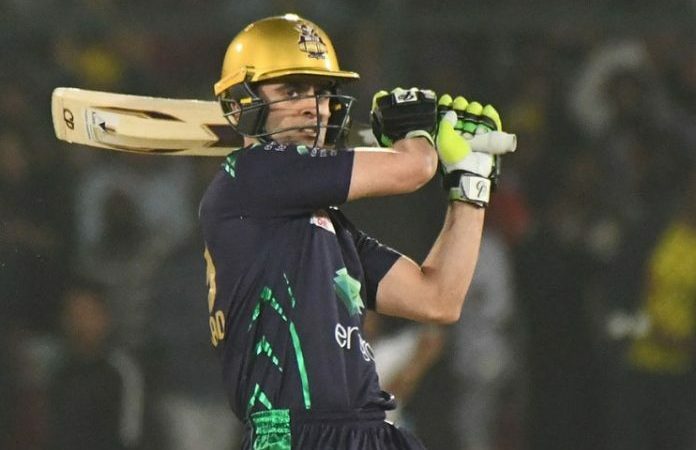 KARACHI, MAR 17 (DNA) – Quetta Gladiator have defeated Peshawar Zalmi by 8 wickets in the final match of Pakistan Super League (PSL) Fourth Edition at National Stadium Karachi. 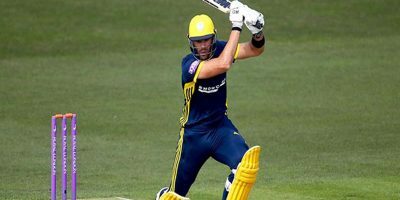 Peshawar Zalmi had set a victory target of 139 runs for Quetta Gladiators in the final face-off, on Sunday. Quetta Gladiators had won the toss and elected to field first against Peshawar Zalmi. Quetta have beaten Peshawar in both the league games this season, before having the better of their arch-rivals in the Wednesday s Qualifier at the back of a powerful performance. Despite beating Peshawar in the Qualifiers in 2016 and 2017 in thrilling last-over finishes by one-run, Quetta lost in the 2017 final by 58 runs in Lahore and in the Eliminator 1 last year. 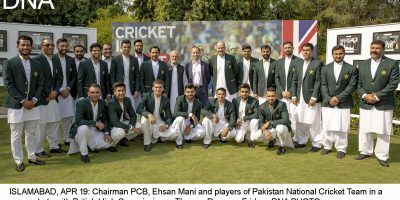 It may be mentioned here that President of Pakistan Arif Alvi and Army Chief General Qamar Javed Bajwa also witnessed the final match.